Microsoft is recruiting for a new commercial and partner director in New Zealand, the largest channel-facing role in the country. The candidate will replace Phil Goldie, who previously announced his intention to return to the Microsoft channel in Australia, effective 1 April 2019. 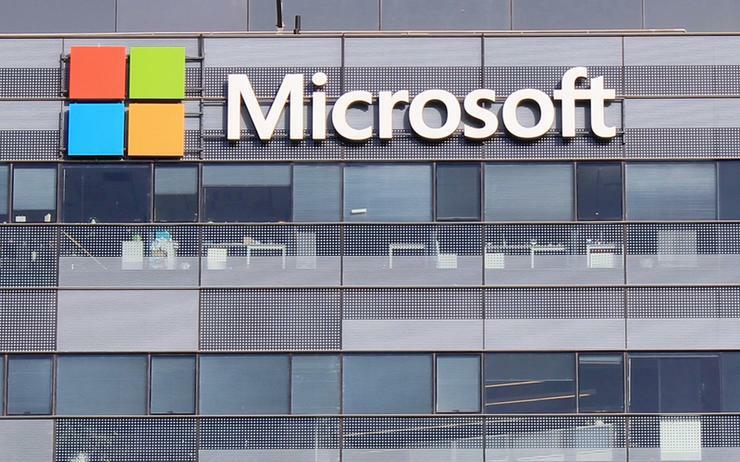 “Our incumbent Phil Goldie has done an exceptional job of restructuring and resourcing our business, heralding a true partner-first era,” said Barrie Sheers, managing director of Microsoft New Zealand. Sheers said the role involves “nurturing and forging” new relationships with partners, alongside educating Kiwi developers on the capabilities of the Microsoft portfolio suite, including Azure, Office 365 and Windows 10. Currently, Microsoft’s partner ecosystem includes more than 1,200 major partners in New Zealand. Key responsibilities span partner, sales, team and business strategies, which includes spearheading the One Commercial Partner (OCP) engagement roadmap across the Microsoft build-with and sell-with lifecycle. Within this remit, the candidate will prioritise scale performance, partner development, solution and project-based selling, in addition to executing tools, infrastructure and go-to-market functions. Furthermore, Microsoft is also seeking an individual capable of driving small, medium and corporate sales, through both direct sales teams and a broader virtual team including inside sales and specialist sales for New Zealand. As revealed by Reseller News, the departing Goldie will assume a senior role running the small, medium and corporate business in Australia, while also joining the senior leadership team. Since taking the reins of the New Zealand ecosystem of partners in early 2017, Goldie has spearheaded change during the rollout of One Commercial Partner, billed as the biggest overhaul of the vendor’s channel strategy globally. During this period, Goldie has architected growth around three core areas within the program, build-with; go-to-market and sell-with, alongside an in-depth recruitment drive locally. To initiate such change, Microsoft kick-started 2018 with a triple channel hire in New Zealand, recruiting Hamish McNee, Matt Simpson and Daniel Larsen to boost partner capabilities specific to independent software vendors (ISVs). Furthermore, Goldie also recruited former Intergen executive general manager Emma Barrett as enterprise channel manager in late 2017.